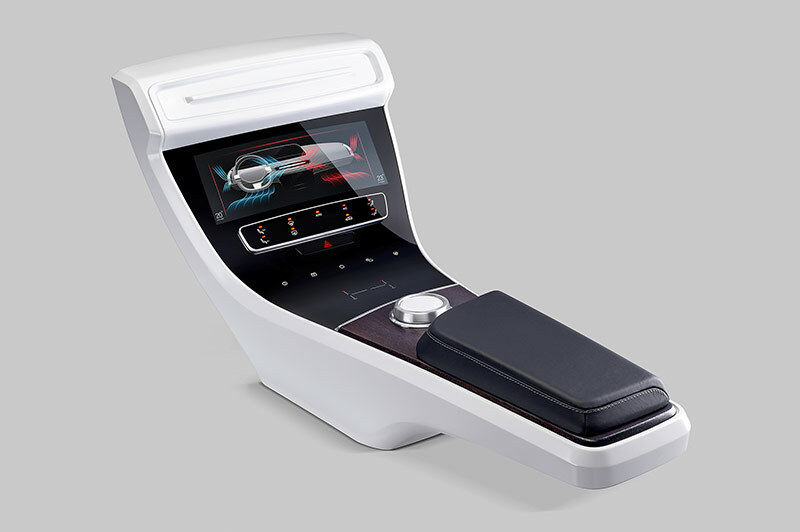 Yanfeng Automotive Interiors, which is one f the leading suppliers of instrument panels, cockpit systems, door panels and floor consoles in the world has announced that it has formed a new strategic partnership with Kostal. Kostal is one of the top global suppliers of mechatronic HMI-components. The CEOs of both companies, Johannes Roters and Andreas Kostal, signed a memorandum of understanding which outlines that they will be collaborating with regard to the development of smart interior surfaces. With the formation of this new strategic partnership, both parties have recognized the importance of the market trend of integrating HMI operating controls into high-quality surfaces in vehicle interiors. Commenting on the partnership, Johannes Roters, CEO of Yanfeng Automotive Interiors said that Kostal is the best possible partner for this venture as it is a global leading provider for the development and production of mechatronic modules, switch panels and switches for the automotive industry. The company has over 100 years of experience in this field. Both companies have a combination of technology and expertise which will offer customers many advantages along the entire value chain. Andreas Kostal, Chairman & CEO of the KOSTAL Group said that automotive interiors are set to undergo an exciting transformation in the next decade. Both partners expect to drive the technological change as an outcome of the strategic partnership and recognize that there is considerable potential not only in developing innovative solutions for smart interior surfaces but also for synergies in the whole value chain.